An elegant pen with to jot down the notes and lists that keep your busy day organized. 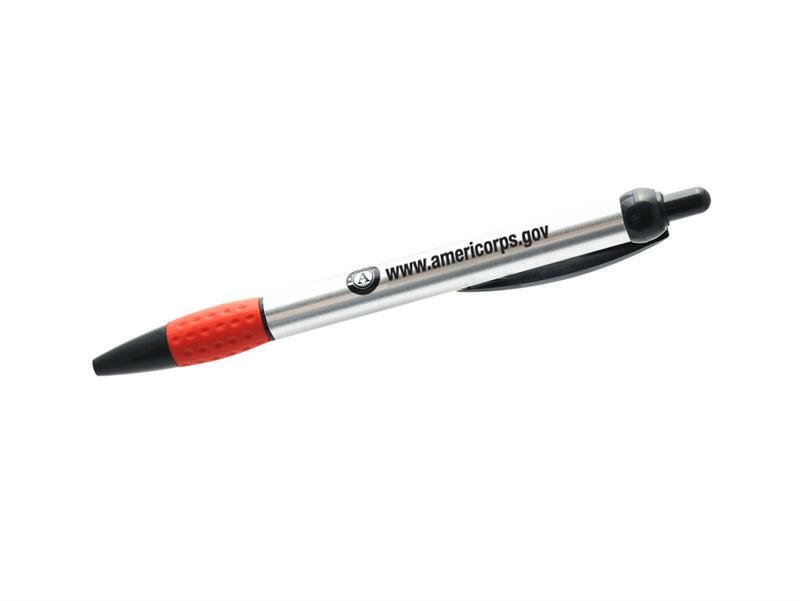 This pen has a smooth writing action and sports a silver barrel with a Corporation approved logo. It makes a great gift of appreciation.